Browse our member zoos to learn more about their lemurs and the work they do to support lemur conservation in Madagascar. 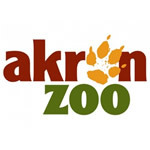 The Akron Zoo, an AZA-accredited zoo in Akron, Ohio, USA, currently houses ring-tailed lemurs, red ruffed lemurs, black-and-white ruffed lemurs in their Madagascar building. Akron Zoo has over 350,000 visitors each year who learn about Madagascar and the conservation of lemurs at their exhibits. 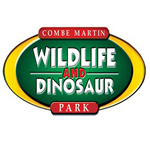 Combe Martin Wildlife and Dinosaur Park houses ringtailed lemurs, red ruffed lemurs, and black and white ruffed lemurs. Their daily lemur talks educate the public and raise money for lemur charities, including Lemur Love, Madagascar Biodiversity Partnership, and ONG Reniala. The Cotswold Wildlife Park actively engages in lemur conservation both in the wild and through their awareness raising programs in the United Kingdom. In addition, the park’s walkthrough Madagascar exhibit allows visitors to get an up-close look at the lives of lemurs and other fascinating creatures from Madagascar. 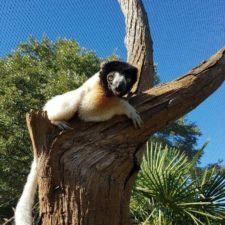 The Jacksonville Zoo and Gardens is proud to educate and inspire zoo guests to appreciate lemurs while helping support lemur conservation on-the-ground in Madagascar. 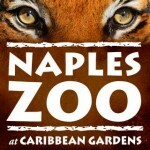 Naples Zoo is an AZA-accredited zoo and historic botanical garden. Guests can see ring-tailed and brown lemurs on islands seen from a guided boat cruise. The Zoo also houses the critically endangered red ruffed lemurs by their fossa exhibit. 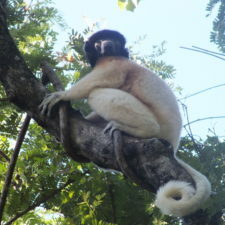 Along with other conservation programs on Madagascar, Naples Zoo supports lemur conservation as a Managing Member of the Madagascar Fauna and Flora Group. 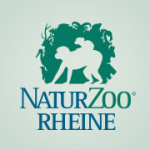 NaturZoo Rheine houses ring-tailed lemurs, black-and-white ruffed lemurs, and red ruffed lemurs. They are a member of AEECL, and support the Helpsimus organization, which works to protect bamboo lemurs. 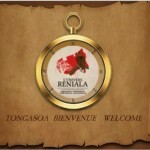 The Reniala Sarl Park is a zoo and botanical park in Madagascar, that houses brown lemurs, red-fronted lemurs, mongoose lemurs, coquerel’s sifakas, and mouse lemurs. 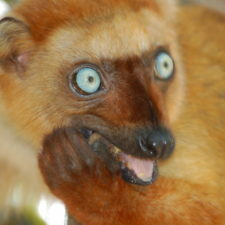 It is one of the few organizations in Madagascar that is allowed to rehabilitate lemurs. 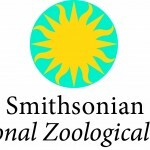 The Smithsonian’s National Zoo houses three species of lemurs. In addition, the zoo actively participates in the Species Survival Plan for both ring-tailed lemurs and red ruffed lemurs, its staff are members of the Prosimian Taxon Advisory Group, and keepers engage visitors on a daily basis with educational lemur talks. Zoo Zürich is home to red ruffed lemurs, red fronted lemurs, and Goodman mouse lemurs. 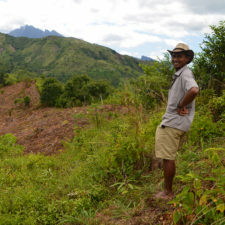 They work with WCS Madagascar — providing them with about 25% of their annual budget to work in the Masoala National Park. Need help deciding where to donate? Let us know your priorities, and we’ll point you to member organizations that fit you best.